Do you want to add extra significance to your Tweets? Make sure they are more visible and appear higher in search results. 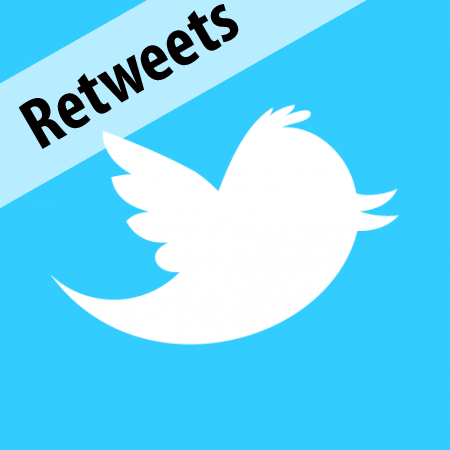 We will launch a campaign to get you at least the amount of retweets you specify below. All you need to do is mention your Tweet url on our checkout page.